Since 2005, the Henri Frank Group has successfully worked in one of real estate’s most competitive markets: South Florida. Frank Vigliotti, a realtor and co-founder of the celebrated Henri Frank Group sat down with us to talk about getting started in the challenging world of real estate. Starting any business is a challenge, but starting a real estate business in one of the country’s most popular markets must be even more so. Why did you choose to get started in this industry? I’m an entrepreneur and have always owned my own business. I like to do a variety of things that are required to run a small business, accounting, marketing and advertising, customer service and employee management. Those skills are certainly essential. What kinds of businesses did you own before the Henri Frank Group? I co-owned six retail boutiques in New York and Cape Cod. Always an entrepreneur, I also co-owned a Pizzeria/Italian Restaurant in New York. I’m sure that experience was very valuable. 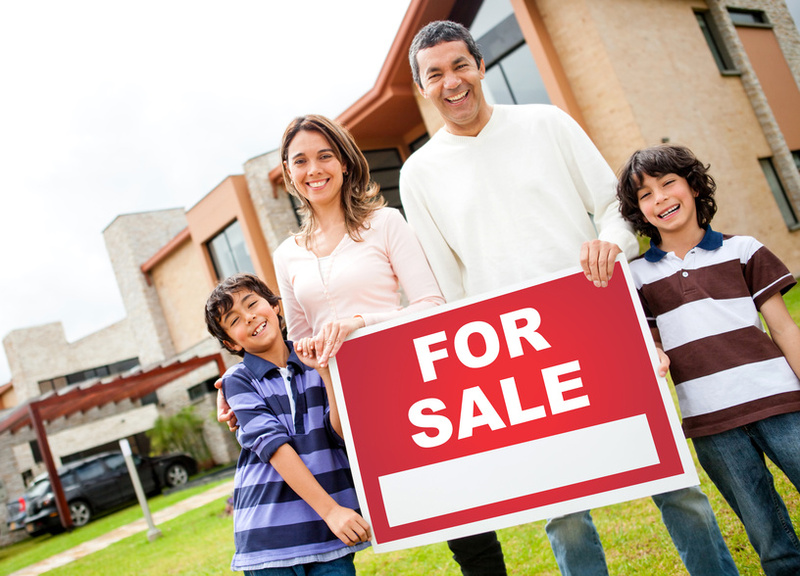 How did you prepare for the challenge of owning a real estate business specifically? I went to the local real estate school and used the services of the local Real Estate Association in Fort Lauderdale. They have classes and courses that can help you expand your knowledge of the business. There is a lot of variety to the real estate business. How did you find your niche? I believe you don’t find a niche, a niche finds you. One of the aspects of the real estate business is the number of services and products you can offer: condominiums, single family homes, multi-family homes, commercial buildings and space, beachfront homes and condominiums, properties throughout South Florida– it’s an extensive area that includes Broward County, Miami-Dade County, and Palm Beach County. The Henri Frank Group is a boutique agency with the backing of real estate giant RE/MAX. For more information, visit www.henrifrank.com or call (954)805-5288. Realtor in ft lauderdale, For sale waterfront property, Realtor search, Oakland park florida realtor, Henri vezie realtor fort lauderdale, Realtors 33305. This entry was posted	on Thursday, November 14th, 2013 at 5:32 pm	and is filed under Real Estate. You can follow any responses to this entry through the RSS 2.0 feed. You can skip to the end and leave a response. Pinging is currently not allowed.